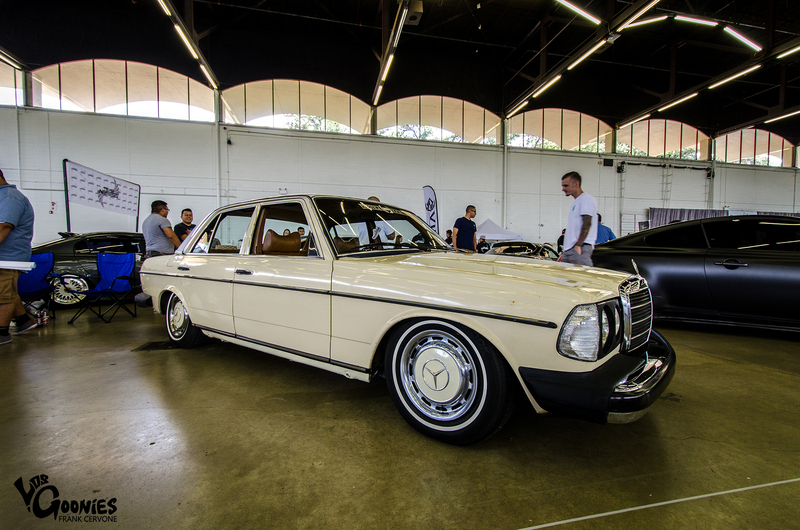 One of our own was fortunate enough to make the trip out to Texas for an event held by one of the biggest names in the car game today….. 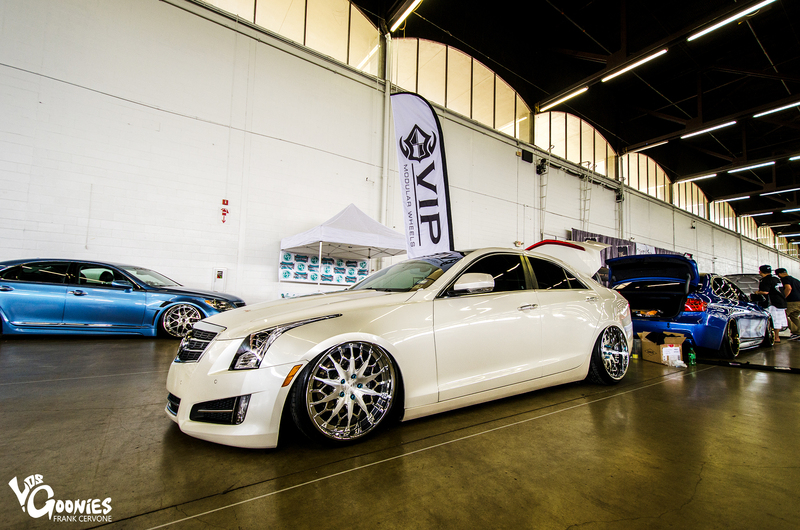 In our honest opinion, the Northeast is spoiled when it comes to car events. Yes, unfortunately, during the winter months, the tri-states and surrounding areas are not incredibly active due to in-climate weather but, when the weather warms up, and spring and summer are in full swing, the Northeast is constantly active with events, meets, shows, etc. 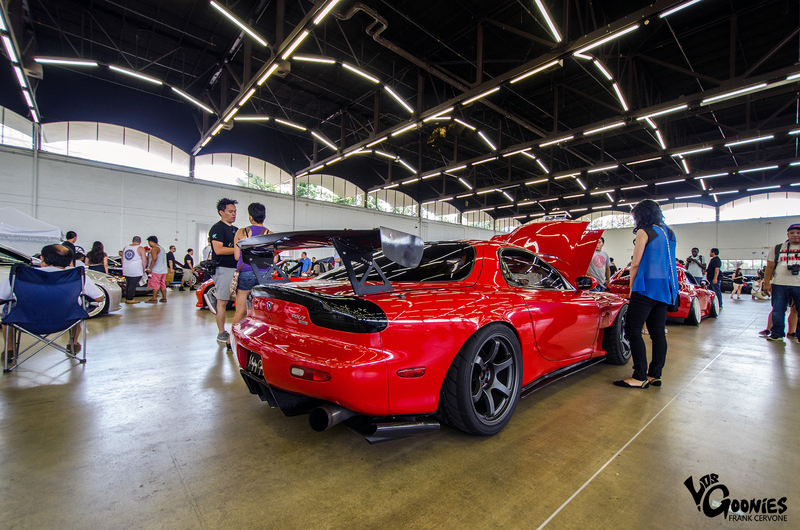 In fact, it’s so active that many people will start to become bored with seeing some of the same cars attending these events every weekend. 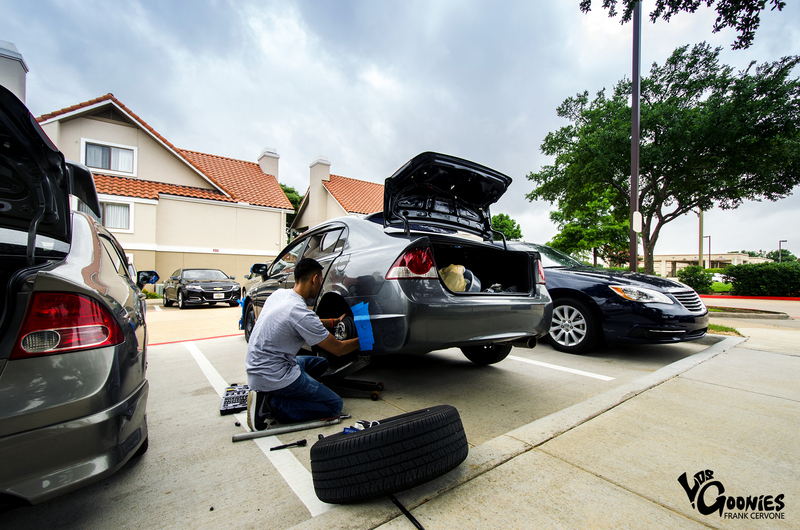 So as any real enthusiast would do, what would be a better time to go on a road trip to when one of the biggest names in the Automotive world holds an event? ?….So that’s exactly what Goon and photographer, Frank Cervone, decided to do. 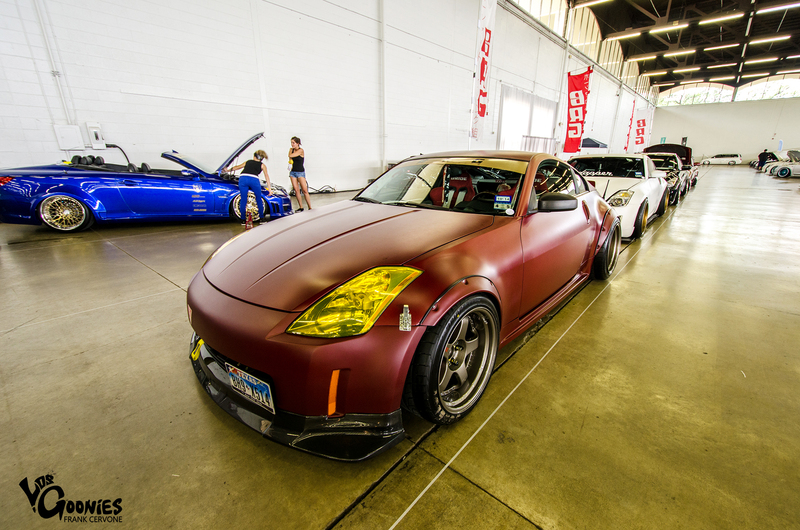 Frank and his friends from Top End Imports, Kevin (who’s car was actually chosen to be in the big show as well), Brett, Randy, and J.Cruz came together to make the 26 – hour trek to Stance Nation‘s Texas Event, at Dallas Market Hall. Talk about dedication. 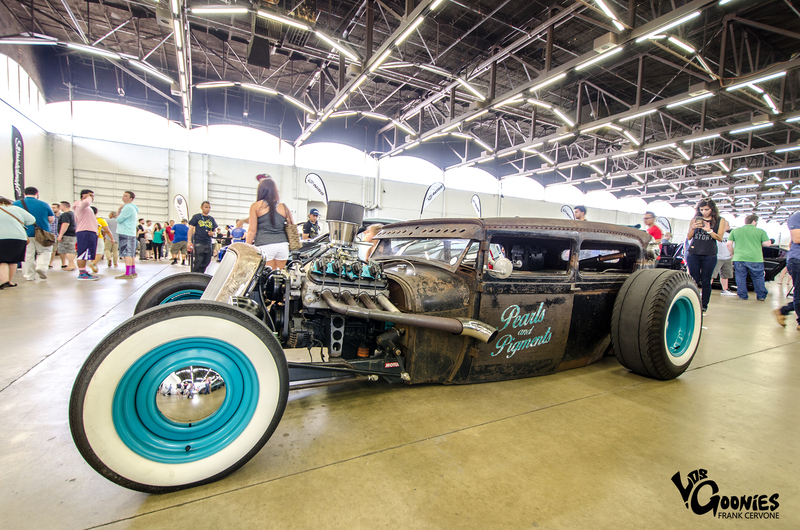 The guys got to check out an entirely different scope of vehicles and tastes, and see how the Texas natives hold down their state. 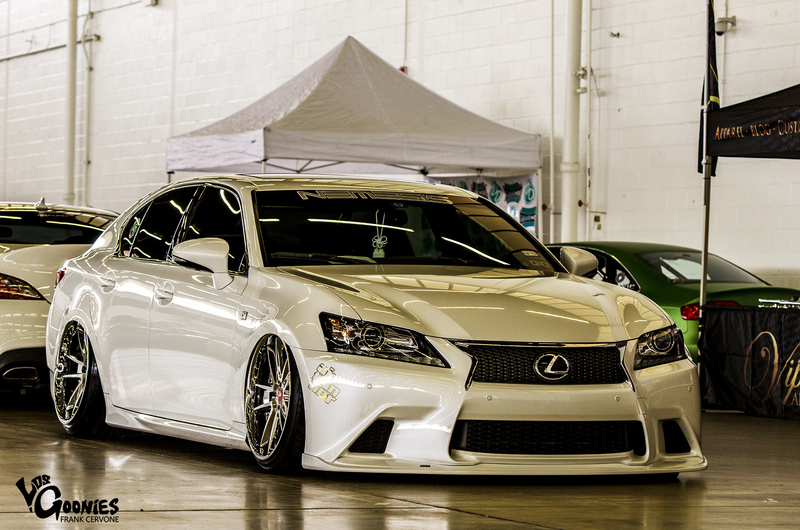 Talk about W I D E. Crazy body work and wheel fitment on this IS300. 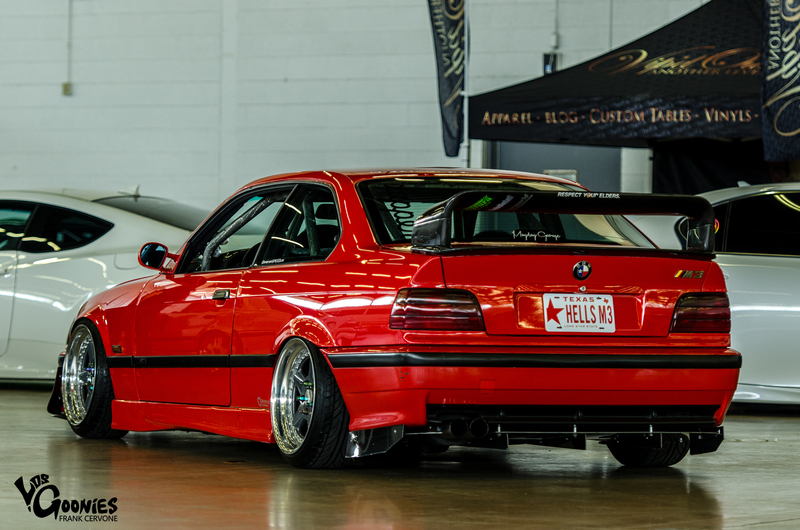 This Hellrot E36 M3 is from another realm. Good lord. 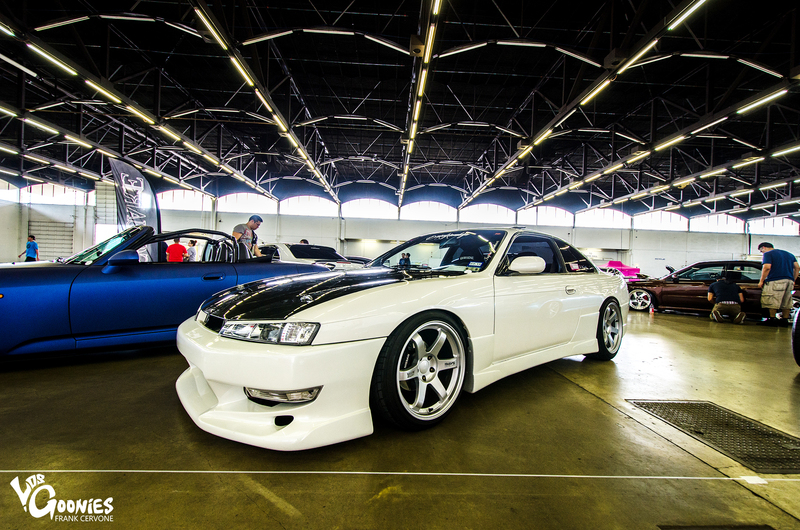 From concaved, forged, mesh, dish, jdm, euro, powder coated, chrome, polished…….All the wheel styles, were covered. The Mayday Garage guys and girls of course had their presence felt at the show. J.Cruz and Brett, keeping their cool on for the camera haha. We would not only like to thank our photographer Frank Cervone for his hard work and dedication for this great coverage, but also his friends Kevin (@ktran21), Brett (@bretts2k), Randy (@doubler4690) and J.Cruz (jcruz_15) for making this trip out there as well. Much love. Shout out to Top End Imports.